Among the available types of companies in Georgia, the limited liability company is the most popular among foreign investors in the country. The liability of the members of such a company in Georgia is limited only to the amount of their contributions and this is an important advantage and one of the reasons why entrepreneurs choose this business form. 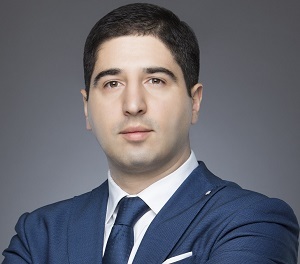 The registration of a limited liability company in Georgia (abbreviated LLC) usually takes a couple of days and the investors must follow a series of steps in order to legally incorporate the company. 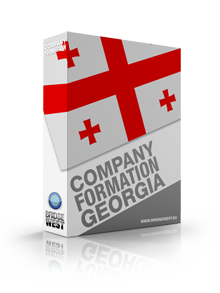 Our company formation agents in Georgia can guide you through the incorporation procedure and help you set up your Georgian limited liability company. The first step and also a decisive one is naming the company. A company name should be chosen according to the business owner’s wishes, but only if that name if available. The name of a Georgian limited liability company will also contain the abbreviation L.L.C. or LLC. There are special restrictions that apply to the usage of words or already existing names, such as those referring to existing state agencies. The name of the company is important, it defines the business and helps the customer identify the company. Business owners should check the availability of a business name and they should also secure a domain name for their future business. - other important details about how the company will operate and how it will conduct business in Georgia. A transmittal form must also be submitted with the articles of association. 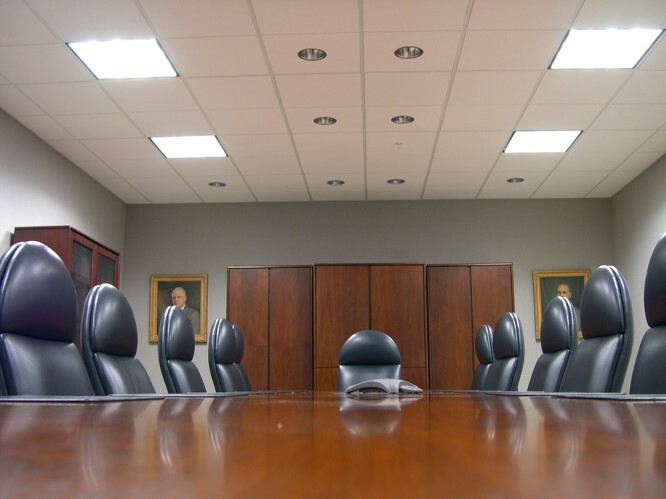 Limited liability companies in Georgia that have only one member must also create an operating agreement. This is a document that states the ownership and operating procedures for the company. 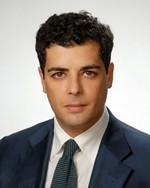 Further requirements for a LLC in Georgia include obtaining an employer identification number that will be used for opening a bank account, for taxation purposes and also for hiring employees. Every LLC in Georgia will have to comply with the exiting requirements for annual filings and other taxation principles. Depending on the business sector, additional special permits and licenses may be required. 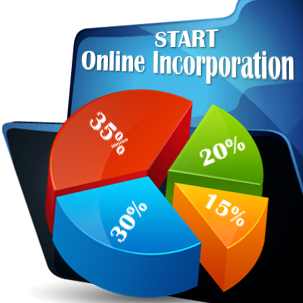 Our company incorporation representatives in Georgia are ready to help you with all the steps needed for incorporating and registering a company in the country. 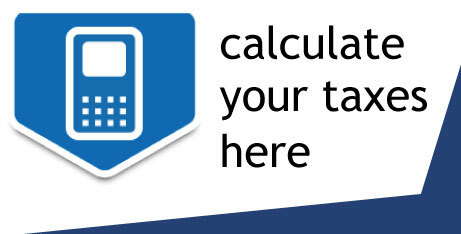 You can call our office in Tbilisi to find out more about our offers.